The original High Mobility Multipurpose Wheeled Vehicle (HMMWV or Humvee) was designed and built by AM General Corporation in 1983 for the U.S. military. The vehicle came to the general public’s attention in 1990 during the Gulf War, where they performed under extremely hostile desert conditions. But Humvees weren’t limited to hot, dry climates. Privately owned vehicles have been fitted with caterpillar tracks and other modifications to turn them into 'Snowvees' for service in arctic and Antarctic climes. AM General soon made plans to sell a civilian version of the M998 Humvee, the Hummer. To make them more appealing to non-military drivers, the company added sound systems, gloss paint, air conditioning, sound insulation, better upholstery, and convenience packages. In 1998, General Motors bought the brand and took over marketing and distribution while AMG continued production. 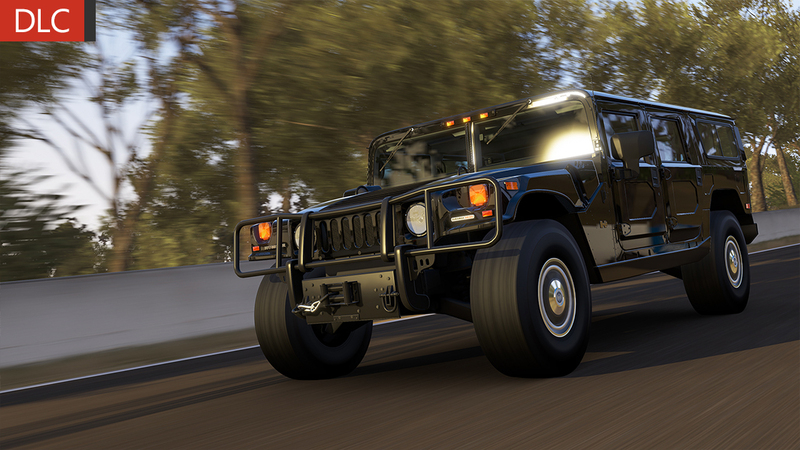 GM renamed the Hummer the H1 and added the H2 and H3 to the roster. The H1 was discontinued in 2006, but in the same year, GM began exporting the Hummer to 33 countries and opened assembly plants in South Africa and Russia for international markets. Unfortunately for the brand, gas prices and ecological concerns eventually associated this brand with ostentation, which led to reduced sales. By April 2010, GM had made plans to discontinue production. After multiple bids to sell the brand to other companies fell through, the last Hummer H3 rolled off the line in May 2010. The Hummer owes as much to actor and former Governor of California Arnold Schwarzenegger as it does to its militarized predecessor, the High Mobility Multipurpose Wheeled Vehicle. While the capable "Humvee" proved itself in the Desert Storm conflict, Schwarzenegger and others loudly campaigned for a civilian version to be sold to the public. The two events pushed the Hummer into production, and its success brought it to the attention of General Motors, who produced the original Hummer as the H1. The Alpha is an improved H1, ditching the molasses-slow GM diesel for a much quicker (by comparison) Duramax intercooled turbodiesel. The swap adds a much-needed 95 horsepower, giving the H1 Alpha a reasonable 13-second run to 60 mph. While it won’t terrify any sportscar in a drag race, that’s enough power to make the H1 Alpha a much more livable on-road proposition. 2006 was the last year for the H1, while the rest of the Hummer brand soldiered on for a few more years before off-roading into the sunset in 2010.